for children - teens - adults! 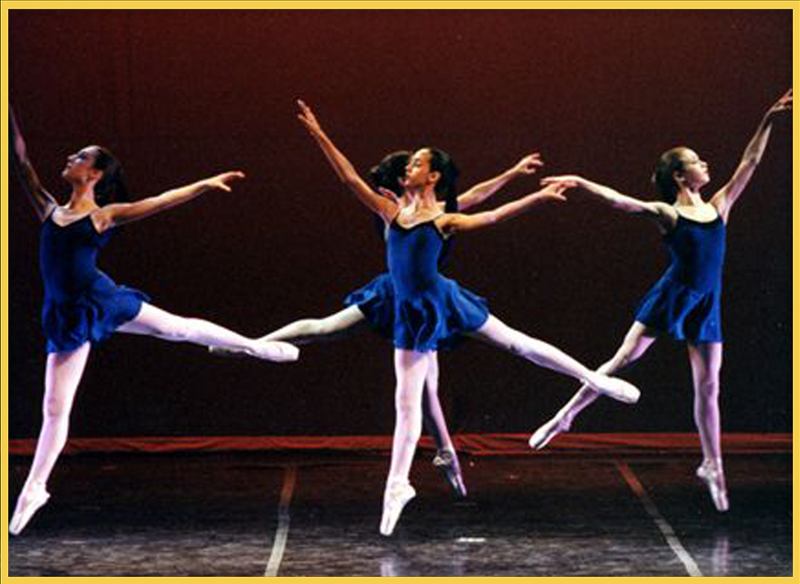 All brands, styles, and sizes of Pointe Shoes, Ballet Slippers, Tap-Jazz-Hip Hop Shoes, Lyrical Shoes. as well as the ARCH GENIE and other Stretch and Conditioning products! We also welcom Lauren Zaleta, Kirsten Mohl, Madison Moore and Halle Marquette to our sales team - all of which have extensive experience in dance and retail. 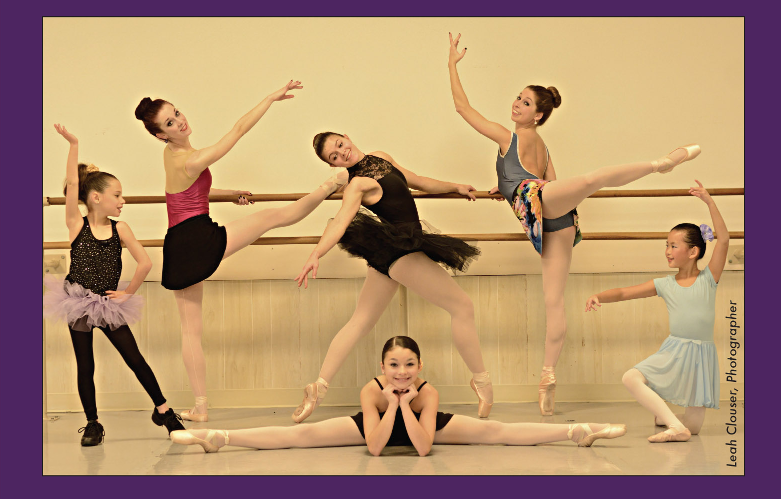 For more than 40 years, Village Dance Shoppe has operated as a dancewear store that carries discount dance clothing and the largest collection of footwear. We have built quite a reputation for correctly fitting pointe shoes, so call us for information about private fittings. To accommodate your dance needs, we also offer ballet slippers, tap shoes, jazz/character shoes, hip-hop sneakers, Irish dance shoes, and fashionable bodywear with all accessories. Hurry in for the best selections! OUR EVERYDAY DISCOUNTED PRICES GO DIRECTLY TO THE DANCERS..... NOT THE STUDIOS! Pay less for your dance apparel! Save on clothing and accessories with our special offers. You will look and move gracefully when you wear dance clothing from our dancewear store. Village Dance Shoppe in West Chester, Pennsylvania, sells it all for the tiny dancer to the professional performer. We offer only top-quality, professional-level products, and our staff will always give you friendly, courteous service. From a young dancer's first pair of ballet slippers or pointe shoes straight through to accessories for career performances, we are your source for first-class merchandise. Many ongoing promotions and specials are available for loyal customers. Thank you for your interest in our shoppe and thank you for "Shopping Small" and patronizing the retail shops in Chester County! Need an answer fast? Email us! We answer every email within 4 hours! Monday thru Thursday, 3:30 p.m. - 7:30 p.m.
Friday, 3:30 p.m. - 6:30 p.m.
Don't see a time that suits you? Or, would you like a personal pointe shoe fitting? Email us and we will accommodate!